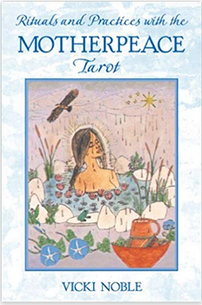 Miriam Robbins Dexter and I co-edited this delicious volume of personal story-essays from many of the early (1970-1980s) foremothers of the 2nd-wave Women's Spirituality movement. 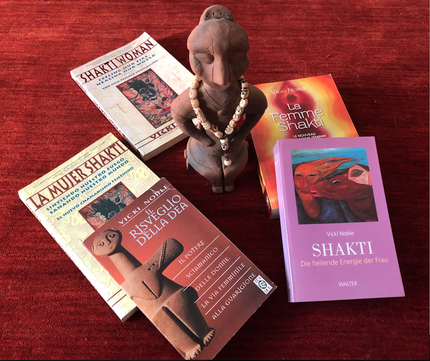 Our purpose was to recapture and reclaim the incredible creativity, spontaneity, and radicalism that went into the Goddess movement in its early days, as well as to show the continuity of its elders who are still carrying on the work today. 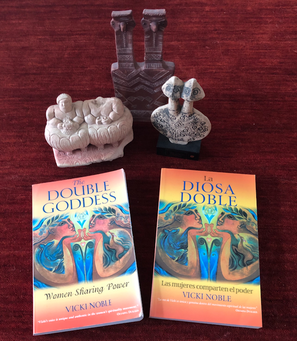 Great new 2-volume set, very wide-ranging; I wrote an essay "Radical Women's Spirituality." 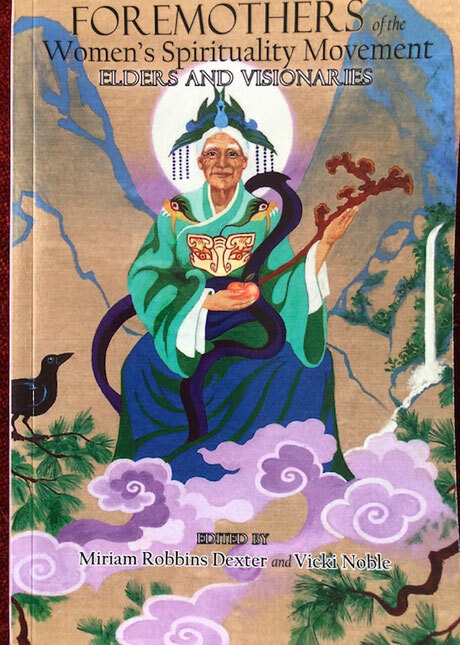 Breathtaking new anthology of art and essays; I wrote a piece on the Dakini called "Yeshe Tsogyal: Awesome Yogini and Tantric Consort in Tibetan Buddhism" with photos of my time in Tibet. 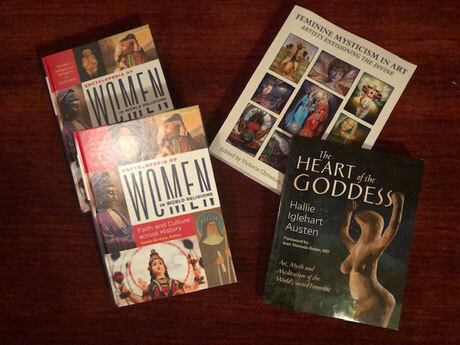 Beautiful and timely re-release of Hallie Austen's 1990 book, Heart of the Goddess. 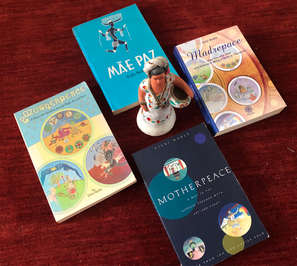 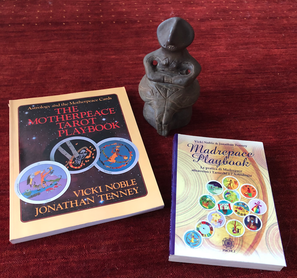 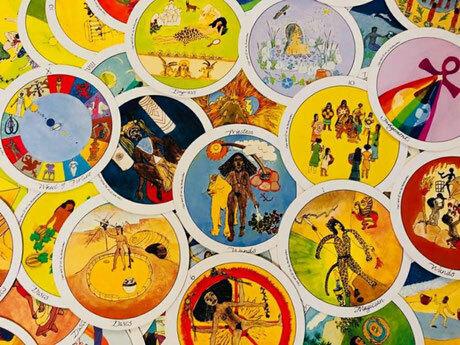 Among the scores of Goddess imagery from around the world, Hallie included the Motherpeace Death Card.